Our undergraduate program encompasses social, economic, cultural, intellectual, political, and psychological approaches to historical problems and periods. 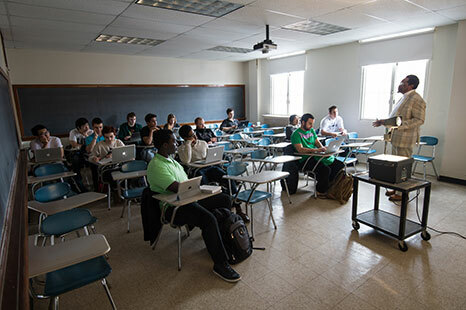 Our small and select graduate program offers both MA and PhD degrees backed by the resources of a major research institution. The research and writing interests of our faculty fall into three spheres of inquiry: the world of nations, the world of goods, and the world of knowledge. We offer clusters for non-majors that fulfill the social sciences divisional requirement of the Rochester curriculum. 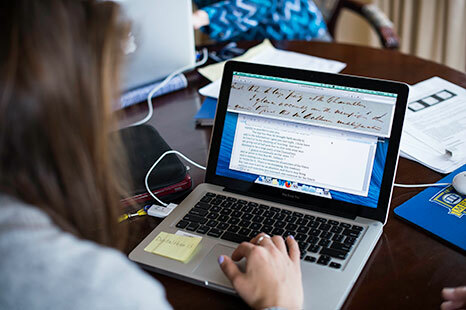 A history concentration cultivates skills in writing, research, and analytical thinking that serve our students in careers ranging from law to business, communications to education. Whether you’re interested in a specific time period, geographic area, or thematic focus, we bring history to life at Rochester. 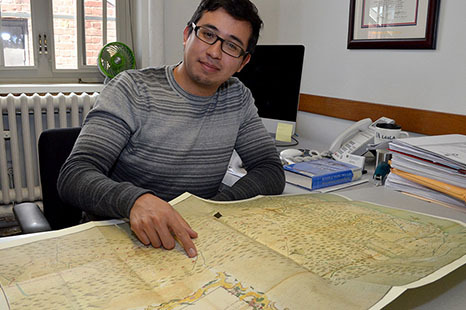 Want more information about the Department of History? Contact us.